Nithiin’s film to be produced by Pawan Kalyan and Trivikram Srinivas has been launched few days ago, and the latest reports we hear is the film has been titled Lie. The title Lie has been registered with the film chamber and the tagline of the film includes Love is Endless. Lyricist Krishna Chaitanya is donning the director cap for the movie. The female lead and other cast and crew of the film are being finalized yet. The film is being co-produced by Pawan Kalyan Creative Works and Shresht Movies banner. Watch this space for more news. 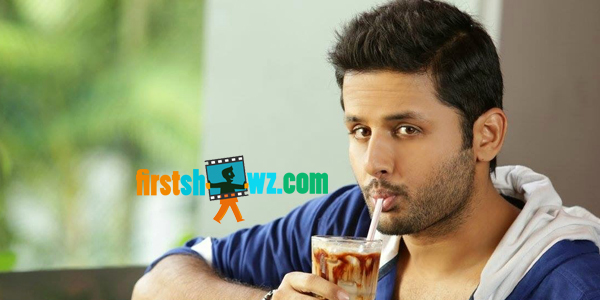 Nithiin’s next film with Hanu Raghavapudi is yet-to commence.